In 1900, William Howard Taft began an appointment under President William McKinley as Governor-General of the Philippines. Because of the success of that trip, in 1905 President Theodore Roosevelt dispatched Taft on a mission to China, Japan, and the Philippines to further improve U.S.-Asian relations. Taft's entourage to the East included prominent fellow Cincinnatians and the president's daughter, Alice, as well as photographer Harry Fowler Woods and a host of American diplomats. In Looking East: William Howard Taft and the 1905 U.S. 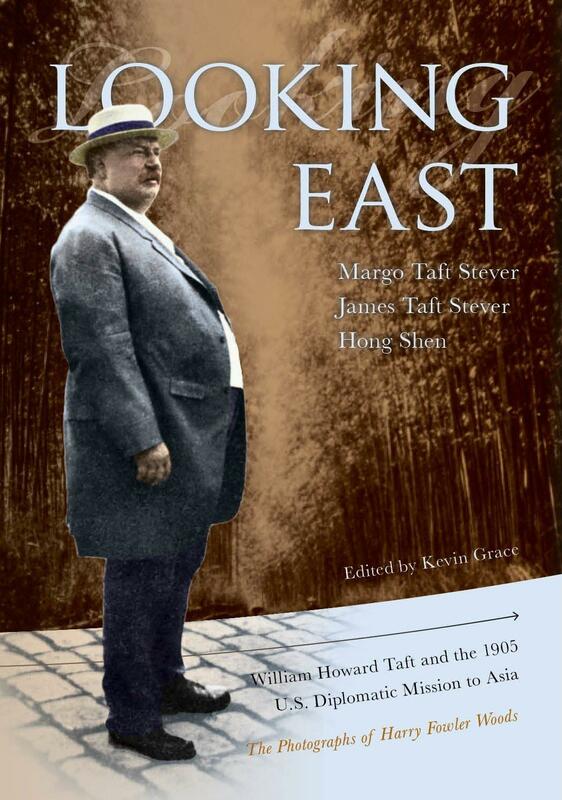 Diplomatic Mission to Asia, authors Margo Stever, James Taft Stever and Hong Shen capture this remarkable story of Taft's mission and highlight Woods' fascinating documentary photographs.